Hi there, thank you for visiting! 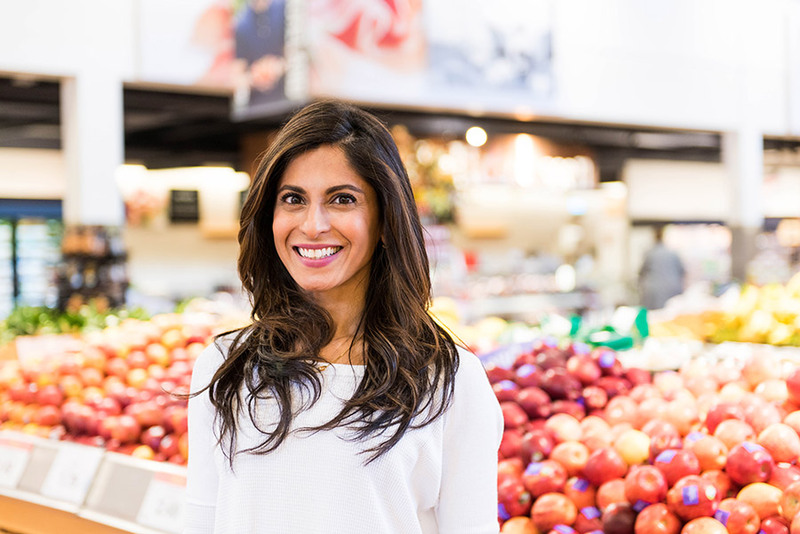 My name is Anar and I am a Registered Dietitian and Certified Diabetes Educator with a passion for delicious food and good health. I truly believe that eating healthy does not have to be expensive, time consuming or boring. Life is busy and understanding all the different nutrition messages can be so confusing. My aim is to clear the misconceptions and help you reach a healthy lifestyle that is fun and rewarding. My passion is to help busy people live healthier lives by learning how to eat foods that will make them look good and feel amazing. Eating should be an enjoyable experience – whether your goal is weight loss or managing a health condition. 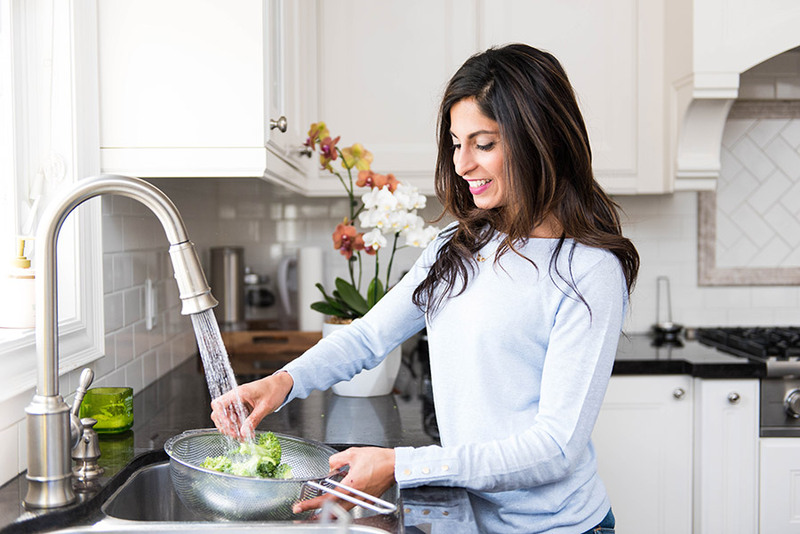 Making small sustainable lifestyle changes is your best way to reach your health goals. My philosophy on eating healthy means to eat food that is enjoyable to you in the quantity that is good for you. Life is too short to restrict the foods you love. Living in San Diego, California is where my love affair for health, fitness and avocados began. I have an Honours BSc in Kinesiology from the University of Waterloo. I lived in NYC for several years and completed my Masters in Public Health at Hunter College along with my Dietetic Internship at New York Presbyterian Hospital. Having access to the most amazing food in NYC is where my love for sushi and coffee reached a whole new level. My passion for healthy cooking comes from my mom – who makes pretty much everything from scratch with a healthy twist! There is no vegetable that I don’t like – having said this I’m obsessed with chocolate and cheesecake. I have three kids and married my childhood sweetheart. Nothing makes me happier than making a meal that my family enjoys – especially my picky middle child! I’m a huge fitness advocate. Running outdoors is therapy for me even when it’s cold and snowing. Spending time with friends and family is super important – nothing beats a delicious meal and a great conversation. Knowledgeable and straight forward. She has given me many recipe suggestions and obtainable weekly goals that help motivate me towards my weight loss goals. A fantastic way to get in fruits and veggies! 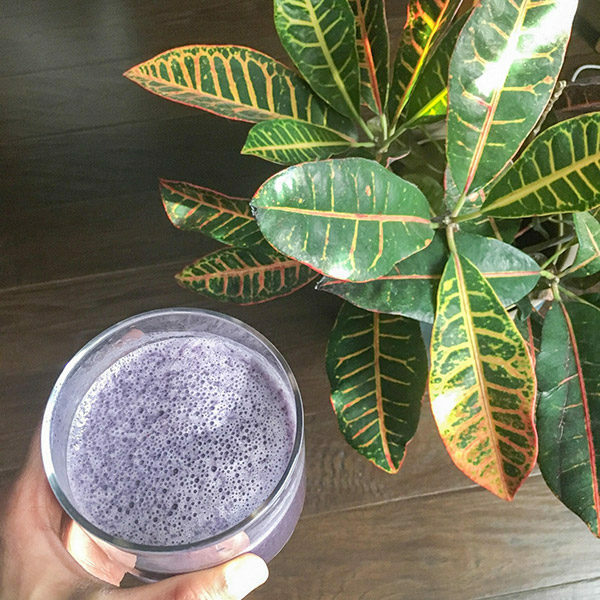 Add any milk of your choice and 1 tbsp of hemp hearts to naturally boost protein.